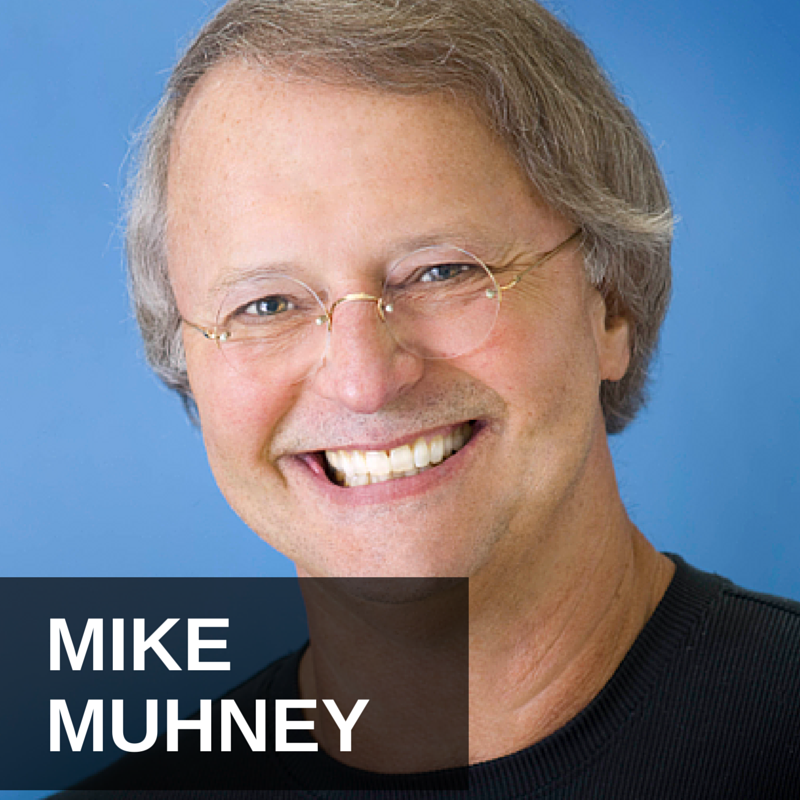 Mike Muhney is the CEO & Co-Founder VIPorbit Software Int’l, Inc and co-founder & co-inventor of ACT!. VIPorbit improves marketing to customers and leads through iPhone contacts. 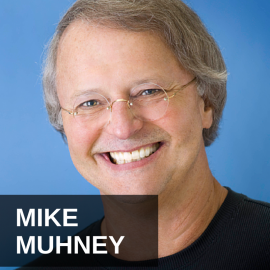 Muhney is dubbed as the father of CRM. Muhney explains NRM and why he thinks it is the future of info marketing. He also discusses why social media can be bad for a company’s brand.